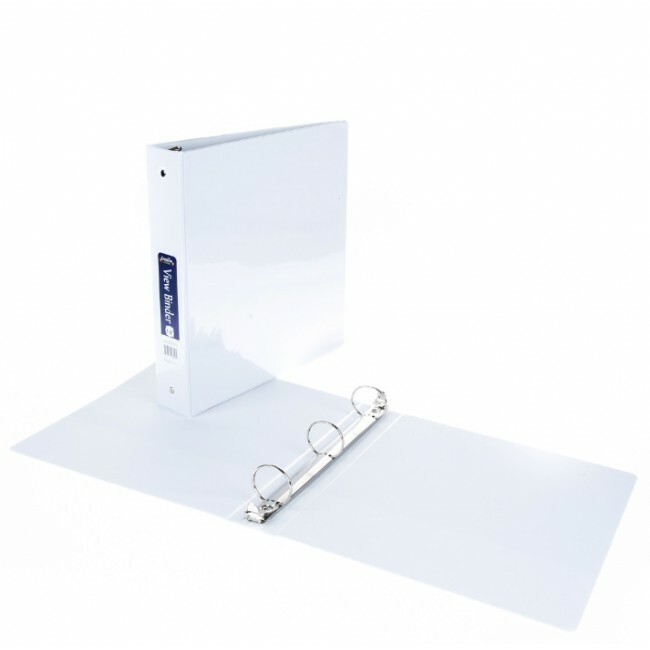 ﻿These wholesale school binders are perfect for school, office or home. You can organize all you papers with ease. 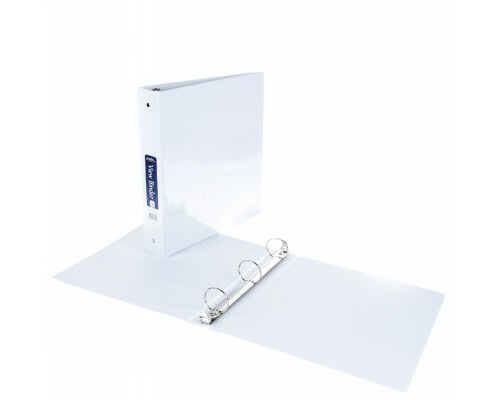 Round-ring view binder offers crystal-clear, non-glare overlays to customize the covers and spine for your letter-size presentations. Back-mounted metal rings allow pages to lie flat.